When planning a trip around the world, Jerusalem isn’t the first place that comes to mind. Located in the heart of Israel near the Dead Sea, Jerusalem is a place that has long been the center of religious conflict. It’s a holy place of worship for Christians, Jews, and Muslims alike and links back to the biblical era. With dozens of sites holding religious significance, Jerusalem is somewhere that many feel a connection to. 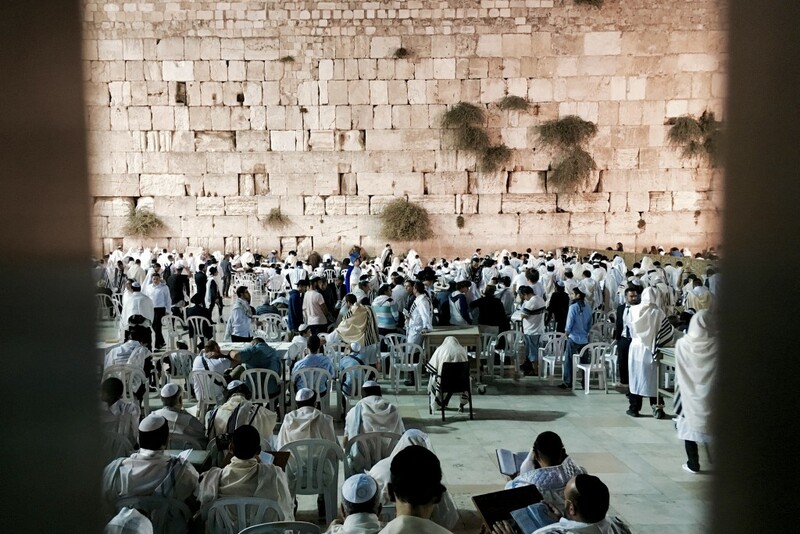 Over 3.5 million tourists visit Jerusalem each year, and for good reason! The amount of sights to see and things to do in Jerusalem are endless, so we’ve compiled a brief list of the top things to do in Jerusalem to get you started. Temple Mount is one of the most important religious sites in the entire world, and one of the top things to do in Jerusalem. Valued in the Christian, Muslim, and Jewish religions, it is a site fought over, worshipped at, and studied in depth. Currently, Temple Mount belongs exclusively to those of the Muslim faith, so Jews flock to the Western Wall to be as close as they can to the temple. 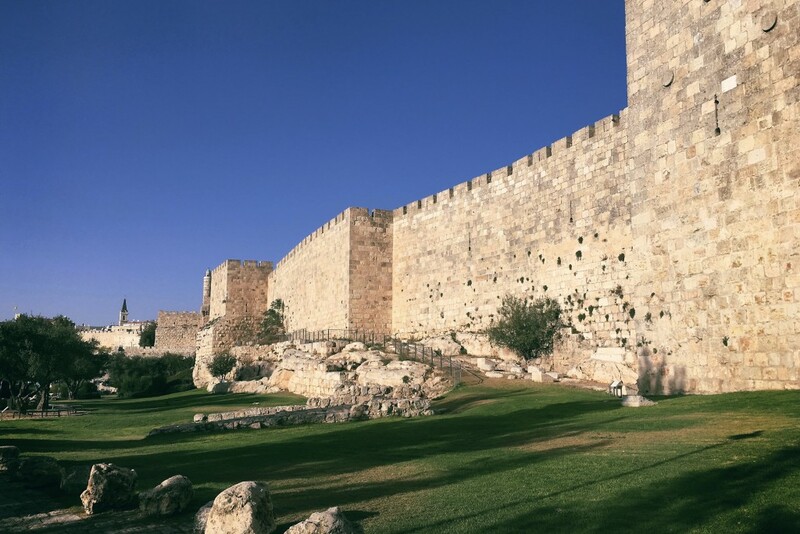 This ancient limestone wall is a small piece of a larger wall in the Old City of Jerusalem. It is connected to Temple Mount, the holiest of places in Judaism and the third holiest place in the Muslim religion. Carved under the City of David in ancient times are Hezekiah’s Tunnels. Visitors can tour the tunnels and learn of their history, though be sure to wear proper clothes as the water is quite high. Ranked as one of the leading art and archaeology museums in the world, the Israel museum is a great place to visit to learn more about Israeli history. The museum holds a number of precious artifacts including the Dead Sea Scrolls, a nail from the crucifixion period, and artifacts discovered at Masada. The Yad Vashem Holocaust Museum is Israel’s official tribute to those who perished during the holocaust. The museum holds moving stories and mementos of the horrific experiences Jews were subject to. 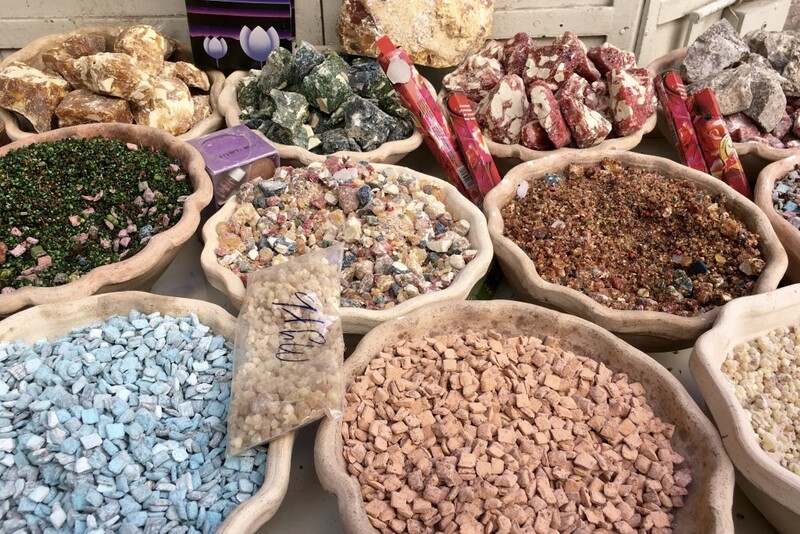 Often referred to simply as “the shuk”, the Yehuda market is a 250+ stall area in Jerusalem that sells fresh fruits, vegetables, breads, kosher meat, nuts, and trinkets. It’s the best place to get fresh food in Jerusalem and is open every day. One of the biggest misconceptions about Israel is that it is cheap to travel in. Prices in Jerusalem, and Israel as a whole, are quite high and budget travelers will need to work hard to save. A great budget place is Cofix. Easily found throughout every major city in Israel, every food item sold at Cofix is priced at 5 shekels, or $1.30. You won’t find prices close to that anywhere else! When deciding which things to do in Jerusalem, the Mount of Olives should be on your list. Now used as a cemetery, Mount of Olives was once an Olive Tree hillside. It is considered a holy place to be buried and holds over 150,000 graves. The Mount also serves as a reference point for many biblical stories. Several events during the life of Jesus took place at the Mount, and it is a place both Jews and Christians frequent. At the foot of the Mount of Olives lies the Garden of Gethsemane. As biblical sources tell, the Garden is where Jesus and his disciples prayed the night before he was crucified. The Tower of David Museum displays 4,000 years of Jerusalem and Israeli history. Jerusalem has had several rulers, and the museum details how the city adapted under each regime using drawings, holograms, and other artistic models. Two of the holiest sites in Christianity can be found in Jerusalem. Inside the Church of the Holy Sepulchre lies both the site where Jesus was crucified as well as his empty tomb. Many Christians travel to this church on spiritual pilgrimages. Masada is perhaps on of the greatest places in the world to watch a sunrise. The cliffside overlooks the dead sea and Judaean desert, and is best seen in the early morning hours. If you’ve ever desired to visit the lowest elevation point on land, come to the dead sea. This salt lake is the deepest salt lake in the world, and is ten times saltier than the ocean. Visitors can float in the water, or purchase the famed dead sea products from nearby shops. 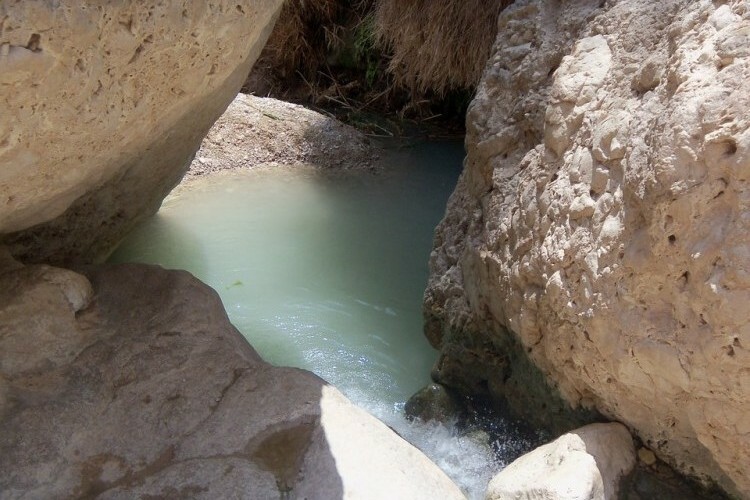 One of the most visited nature sites in all of is Israel, the Ein Gedi Nature Reserve has fresh streams, beautiful waterfalls, and plenty of animals. It’s a great place to relax and unwind after a trip to Masada and the Dead Sea. The Cenacle is the room where the Last Supper took place. Biblical events like washing of the disciples feet and the descent of the Holy Spirit are also believed to have occurred here. In Latin, Via Dolorosa means “Way of Suffering”. Via Dolorosa is a street in Jerusalem that is believed to be the path that Jesus walked on his way to be crucified. The path is marked via stations of significance in the Old City. Via Dolorosa is a good way to sight-see while walking a significant religious pilgrimage. The amount of things to do in Jerusalem are countless. This list is a starting point, but be sure to do some wandering on your own as well. We’d love to hear some of your favorite things to do in Jerusalem below!